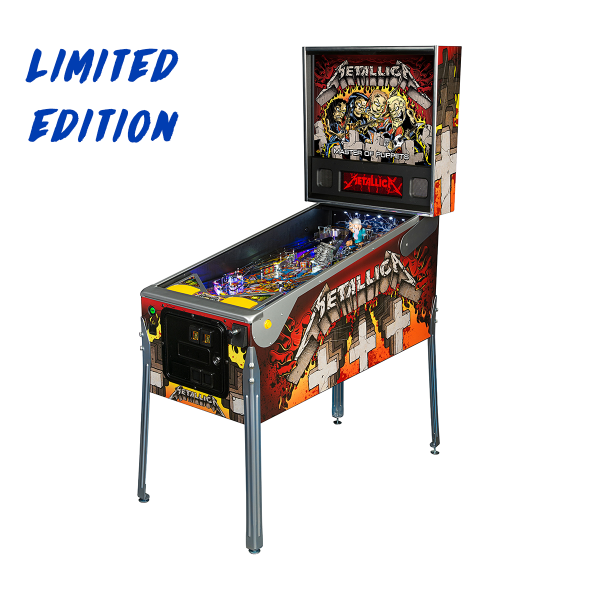 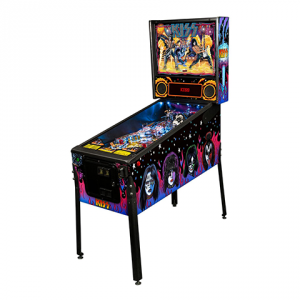 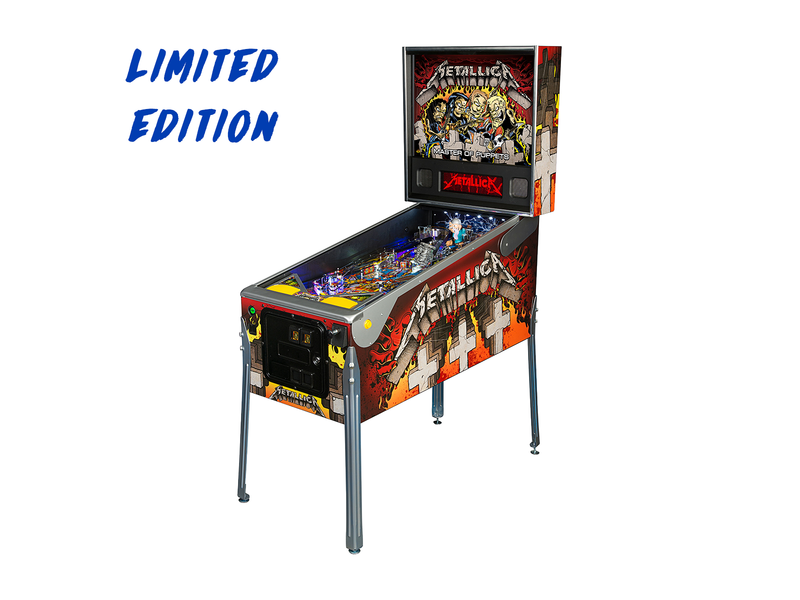 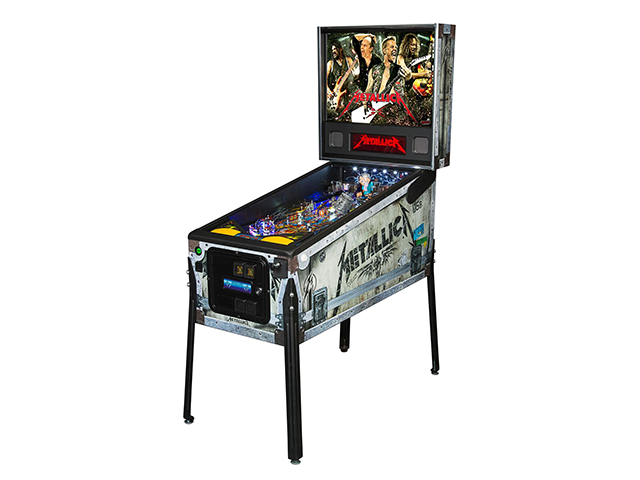 All versions of Metallica pinball have 12 Metallica songs, all performed by Metallica. 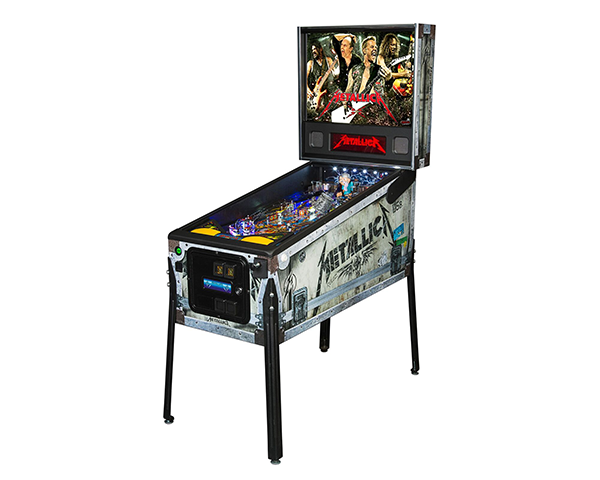 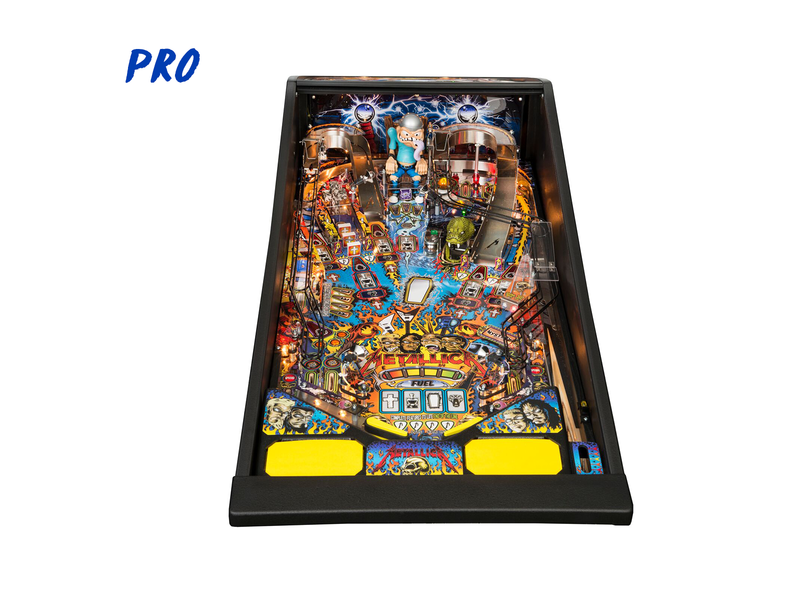 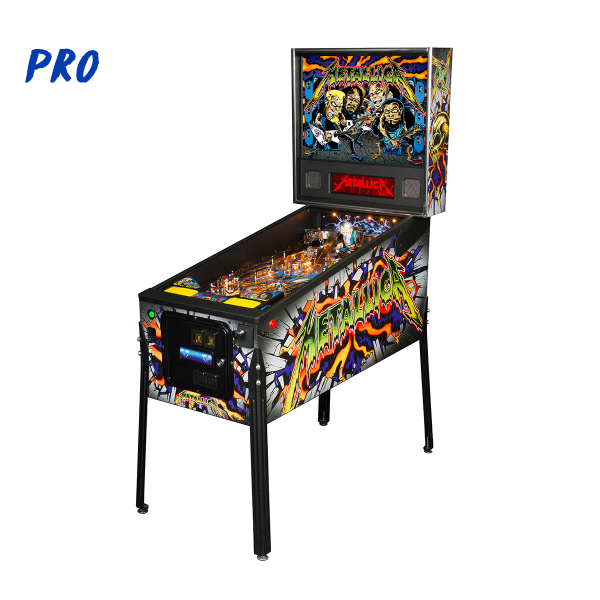 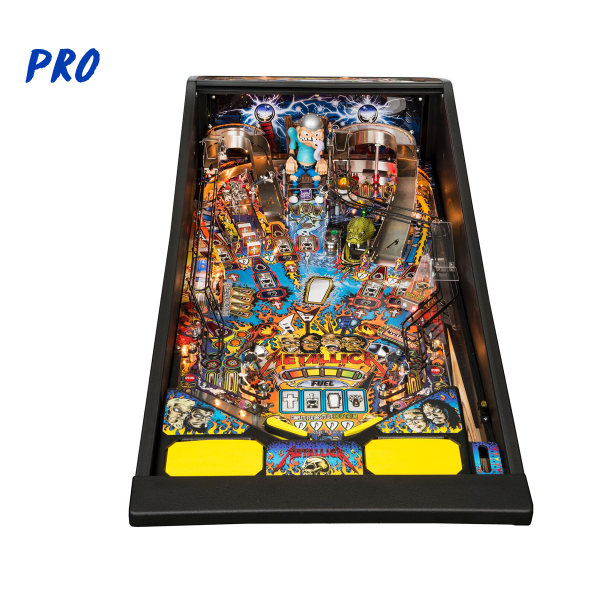 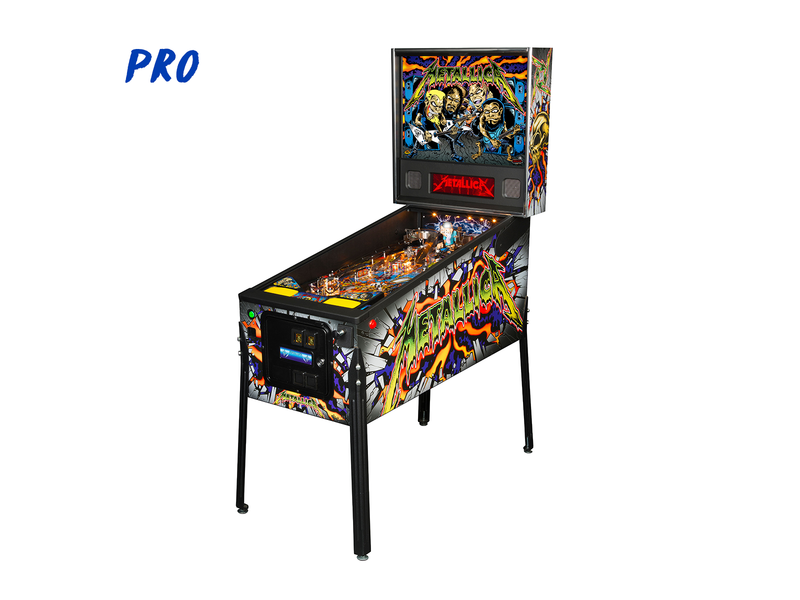 The Metallica Pro is loaded with play features including a 3 drop target inline bank, a captive ball assembly, all stainless steel and wire ramps, plus special custom molded electric chair, snake & grave marker. 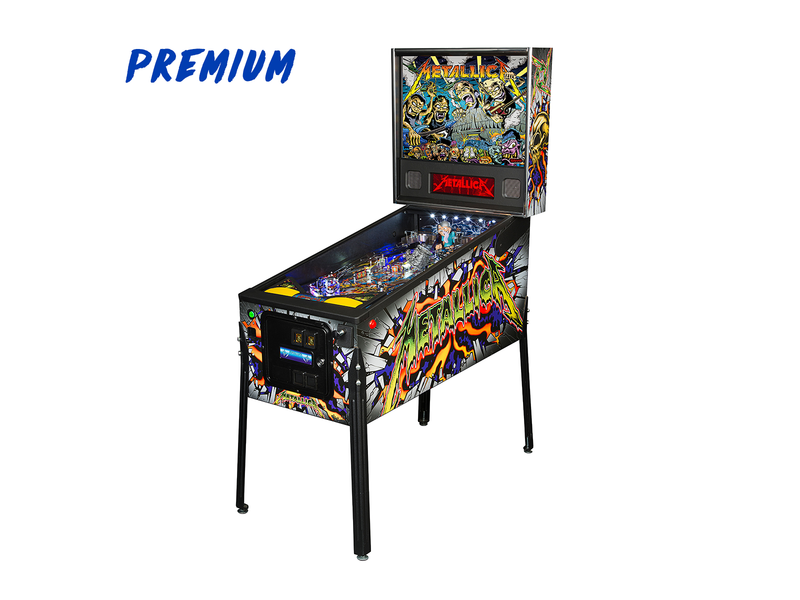 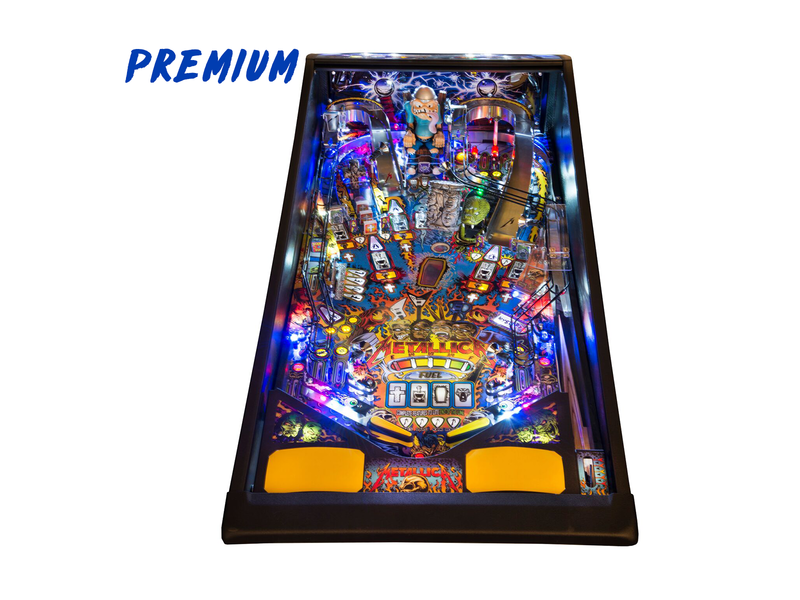 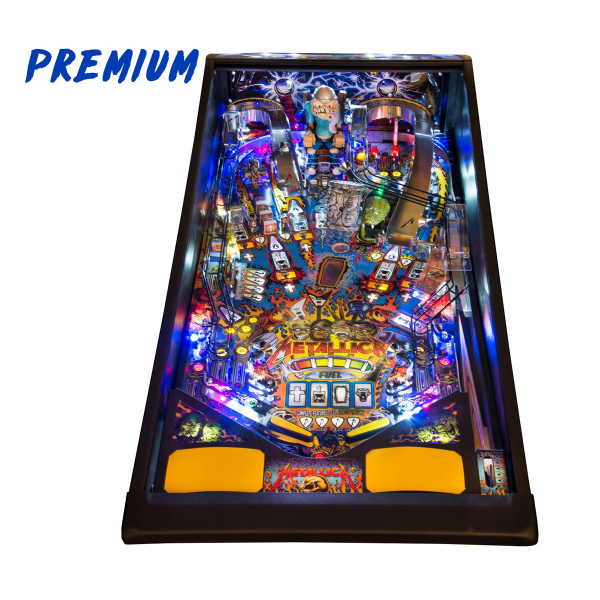 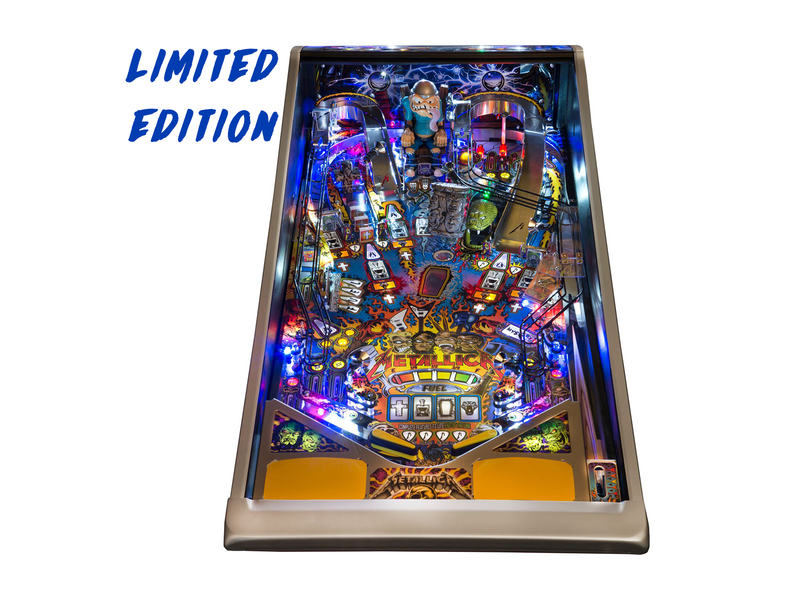 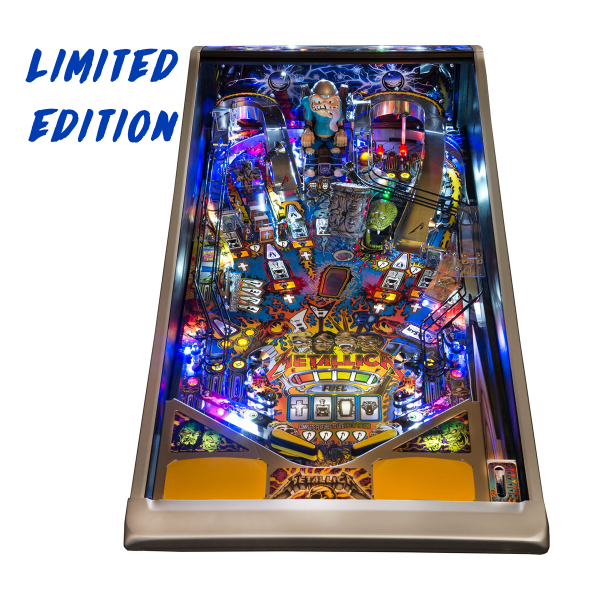 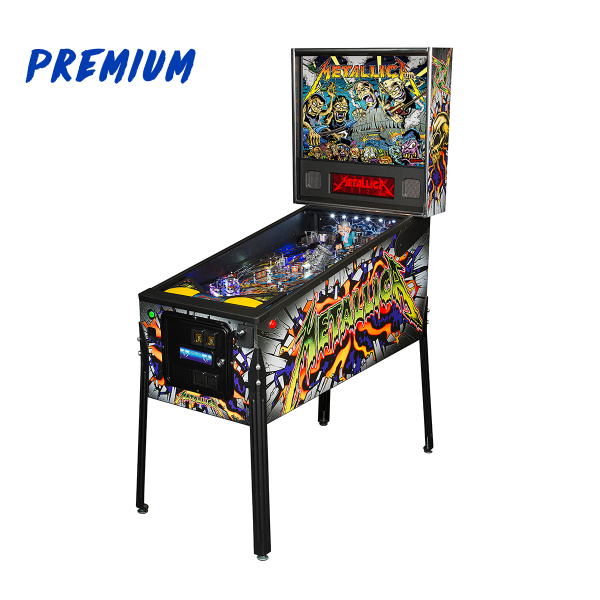 The LE/Premium playfield have even more features.